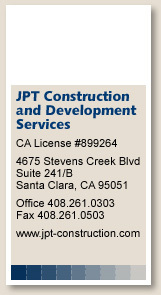 JPT Construction and Development Services has built a reputation as one of the premiere building contractors in Northern California. Ranking among the best, we are considered to be a leader in the commercial construction industry. We continue to deliver quality building projects on time and in the most efficient and economical fashion possible. Competitive pricing and projects that are both on time and on budget are not the only benefits you get when you choose JPT Construction. Our expertise and knowledge of the latest building technologies along with our qualified team of employees and subcontractors guarantee we will complete your building project to your satisfaction. 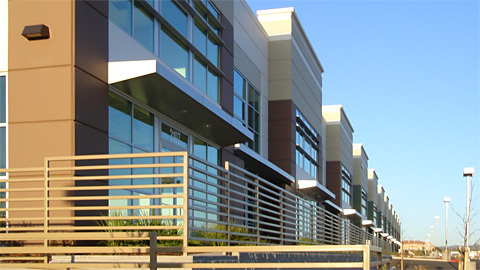 Please contact us for a proposal on you next commercial building project.